To create the perfect sanctuary choose soothing colours and restful hues. Add a feature wall, a floral design is proven to trigger happy emotions, heightens feelings and affect social behavior in a positive manner. 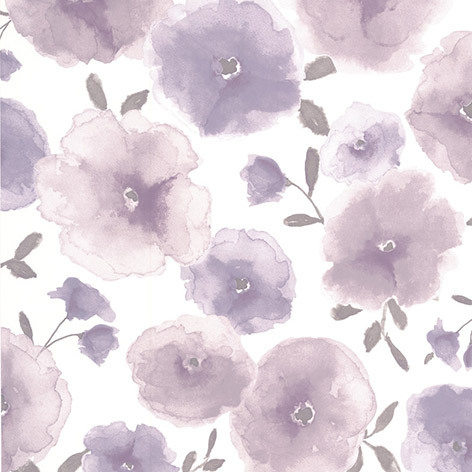 Graham & Brown’s Poppies wallpaper in Lavender would be perfect to set the ambience for your sanctuary. 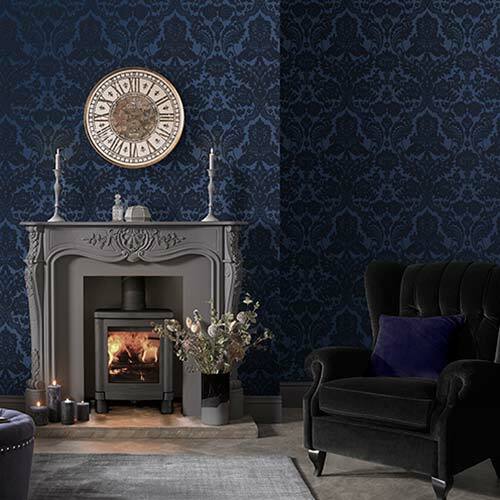 Take a look at all of our bedroom wallpaper designs. 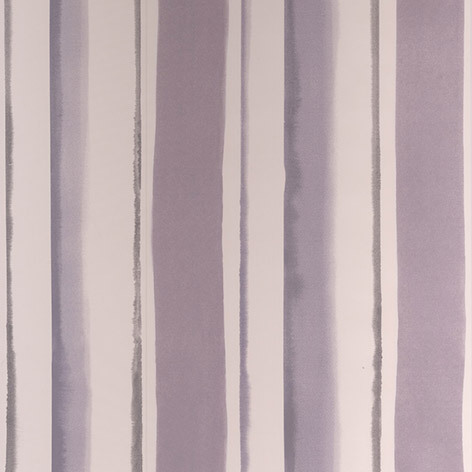 To co-ordinate with the floral wallpaper or to use as a feature wall could be Graham & Brown’s Waterfall Lavender Stripe. The stripe can be hung horizontally or vertically bringing energy into the room. The stripes make the room appear elegant and sophisticated. Also the loose painterly water colour finish on both these designs create an enjoyable and calm appearance. To continue the look throughout the room highlight and accent the remaining uncovered walls with colour matching paint. 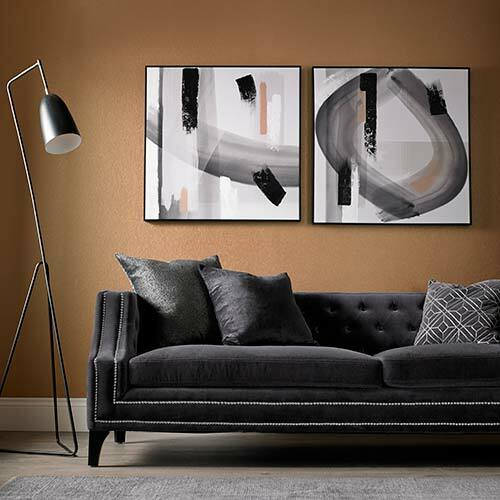 Lavender by Barbara Hulanicki matt emulsion provides the luxurious contemporary finish to your interior walls. Or alternatively a slightly darker shade like Opium Essence by Kelly Hoppen. 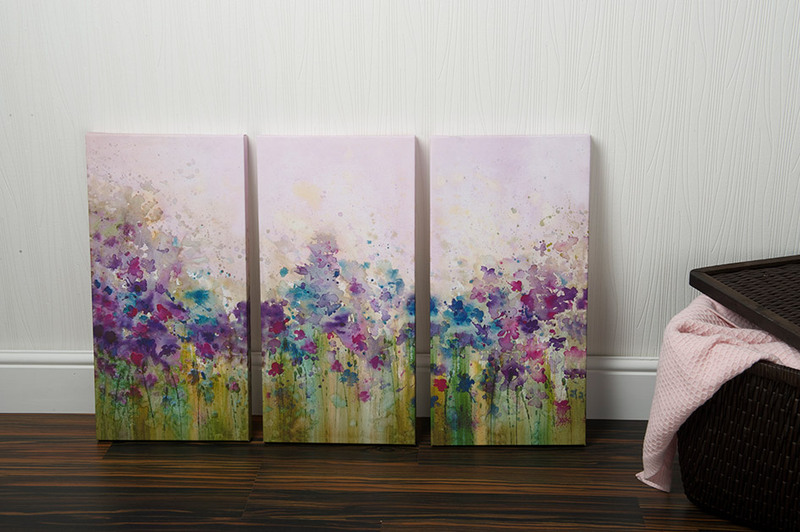 The key to the success of creating your own sanctuary is to remove and avoid clutter as this can be distracting, replace with carefully chosen accessories to compliment the room like Graham & Brown’s Water Colour Meadow flower landscape , set of three canvas art. This beautiful wall art is soft on the eyes and the bleeding of the colours allows the mind to wander into a dreamy world. 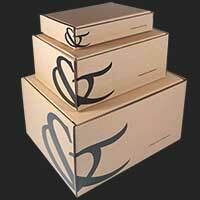 An alternative to the above would be Graham & Brown’s Butterfly Branch with glitter, canvas art. This would add a stylish and elegant addition to your room and features a pretty butterfly dusted in a glitter overlay on a branch of dusty pink flowers. 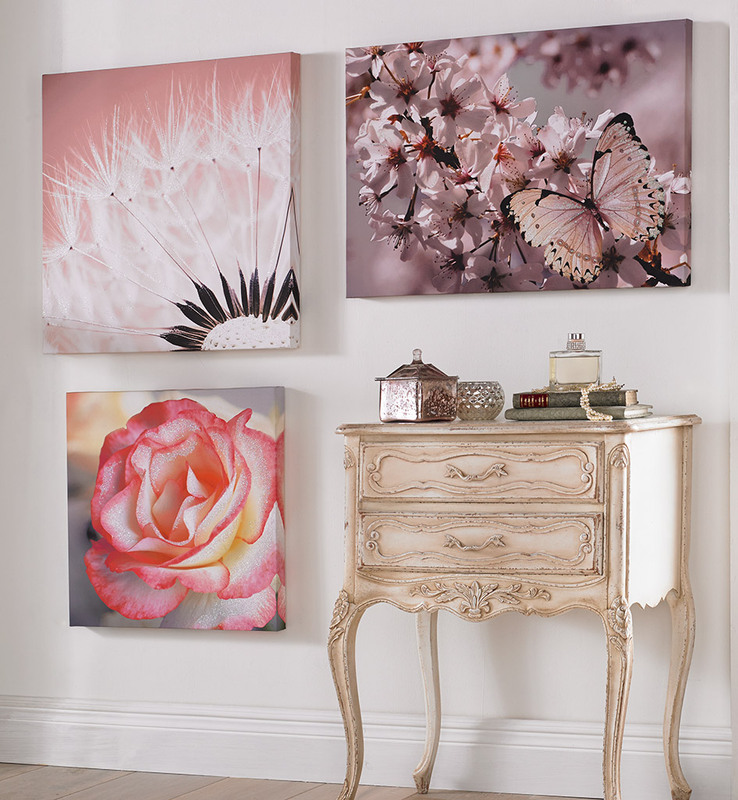 Also spark your creativity to help you relax and unwind with Monsoon, Purple and Silver Flowers and Butterflies canvas art. 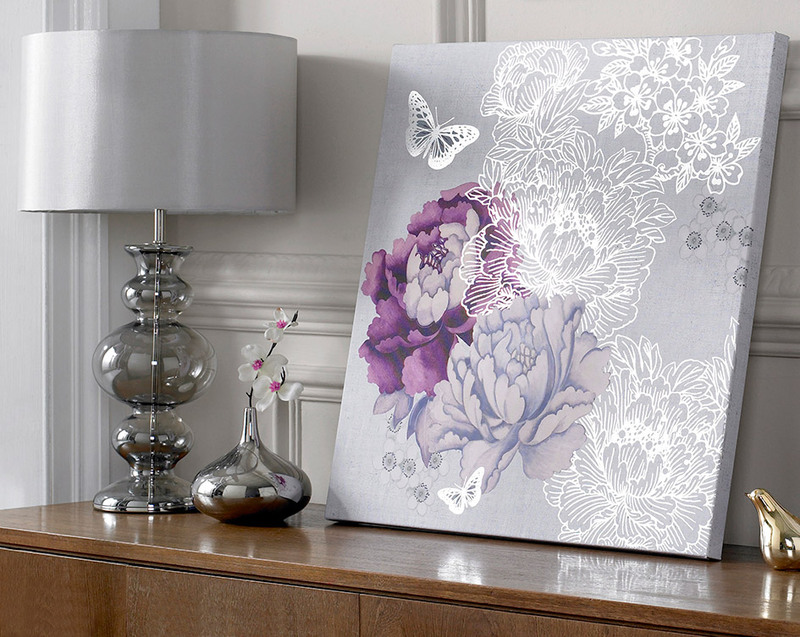 This piece of art encapsulates beautiful intricate embellishments with hints of silver metallic. The bedroom should be a place to relax and de-stress, letting your eyes feel the solace as you are inspired to create a luxurious personal space that is conducive to relaxation and indulgent comfort.